Harrison received the prize on Sunday, November 11, during opening ceremonies at the American Heart Association’s Scientific Sessions 2018, a premier global exchange of the latest advances in cardiovascular science for researchers and clinicians at McCormick Place convention center in Chicago. Association President Ivor Benjamin, M.D., of the Medical College of Wisconsin in Milwaukee, made the presentation for outstanding achievement in basic cardiovascular disease science. 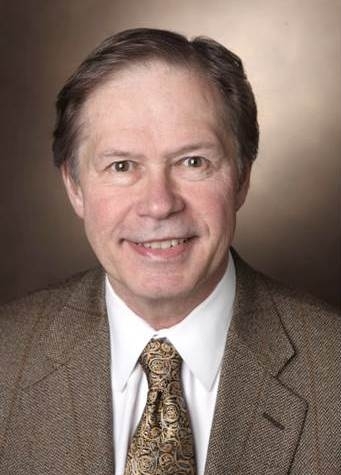 AHA’s President said Harrison “has made two enduring contributions that profoundly changed research in the fields of hypertension and related cardiovascular diseases.” He and his colleagues showed that specialized molecules known as reactive oxygen species contribute to elevated blood pressure and its complications. “This led to an entirely new understanding of hypertension – that is, that oxidative signaling in the blood vessel, the kidney and the brain contribute to blood pressure elevation and the organ damage associated with it,” Benjamin said. Harrison joined Vanderbilt’s medical faculty in 2011 after serving as Director of Cardiology at Emory University. He received his M.D. degree from the Oklahoma University School of Medicine. 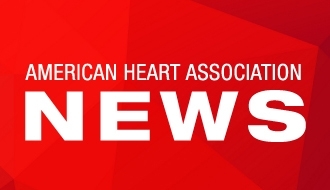 For more news at AHA Scientific Sessions 2018, follow us on Twitter @HeartNews #AHA18. AHA News Media Office at the McCormick Place Convention Center: 312-791-6820.